This seminar will develop and enhance the participants’ abilities to conduct HR Audit. This one-day fast-paced, highly interactive training program helps to identify the critical areas in Human Resources that must be audited. It also helps participants in deciding what questions to ask and in determining the minimum requirements to run HR processes effectively. A regular human resources audit can improve the services of your HR department. It can also determine whether your organization is in compliance with labor and employment laws. It is vitally important for Human Resources to keep pace with the demands of business and legal frameworks to become a strategic business partner. 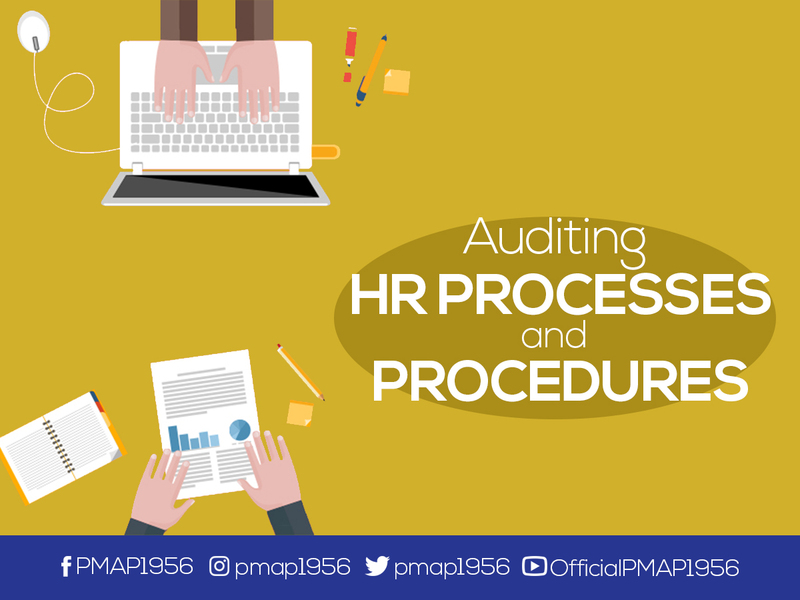 The HR audit is used to highlight areas of weakness in the HR function, areas that can be improved and even areas where there are no policies or procedures. This course has been designed for all HR practitioners and other professionals interested to improve the organization’s and employees’ performance. It is an essential course for HR heads, HR generalists and specialists in recruitment, compensation and beneﬁts, payroll, training, talent management, performance management and employee services. Organizational development practitioners will also beneﬁt from attending this course. Case Studies- Several short case studies will be pre-circulated for participants to read and undertake some directed initial analysis. These will be used to illustrate data analysis techniques and as a basis for group discussions. The course is workshop based; it consists of fast-paced, highly interactive, participatory, and productive discussions, games, demonstration and practice, lecturettes, storytelling, role plays, and problem solving. Participants will be working individually and in small and large groups.